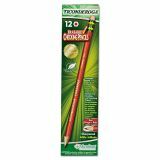 Ticonderoga Erasable Colored Pencils, 2.6 mm, CME Lead/Barrel, Dozen - Ticonderoga erasable, colored pencils give you brilliant nonfading color to brighten up any proposal, edit papers or use as a checking pencil. They are ideal for accountants, teachers, engineers and artists. 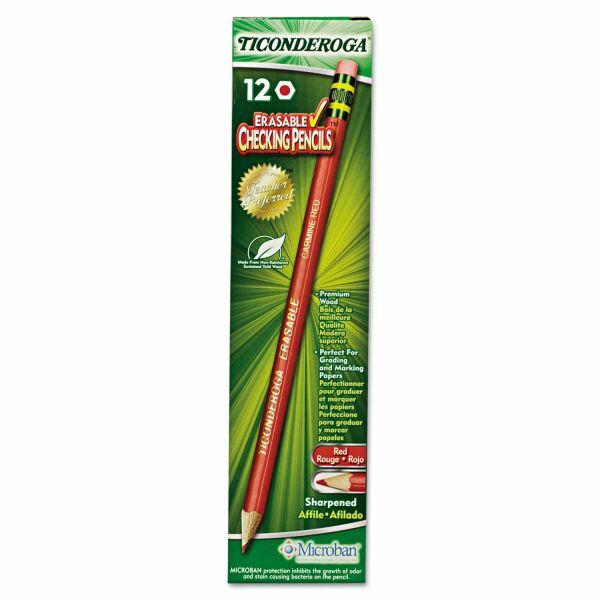 Pencils are equipped with erasers, sharpened and ready to use. 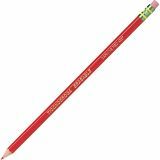 Pencils are PMA certified nontoxic.